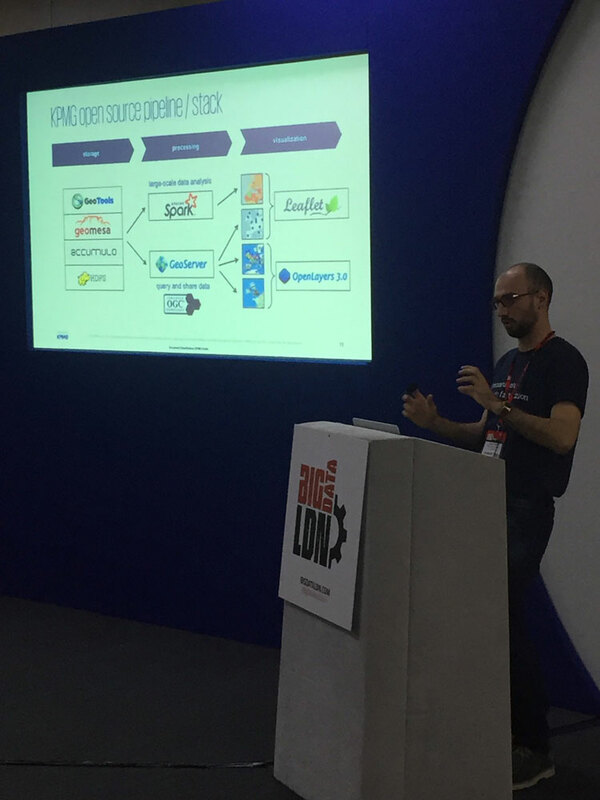 presenting Geospatial Big Data at Big Data LND, 3 November 2016, London, UK. 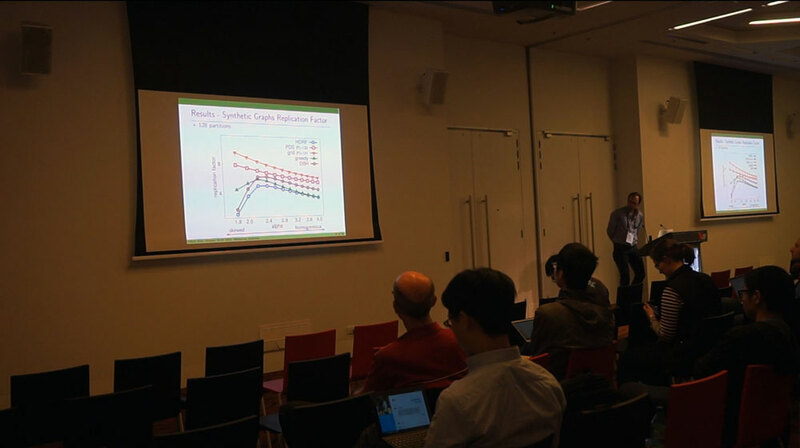 presenting HDRF: Stream-Based Partitioning for Power-Law Graphs at the 24th ACM International Conference on Information and Knowledge Management (CIKM), 21 October 2015, Melbourne, Australia. 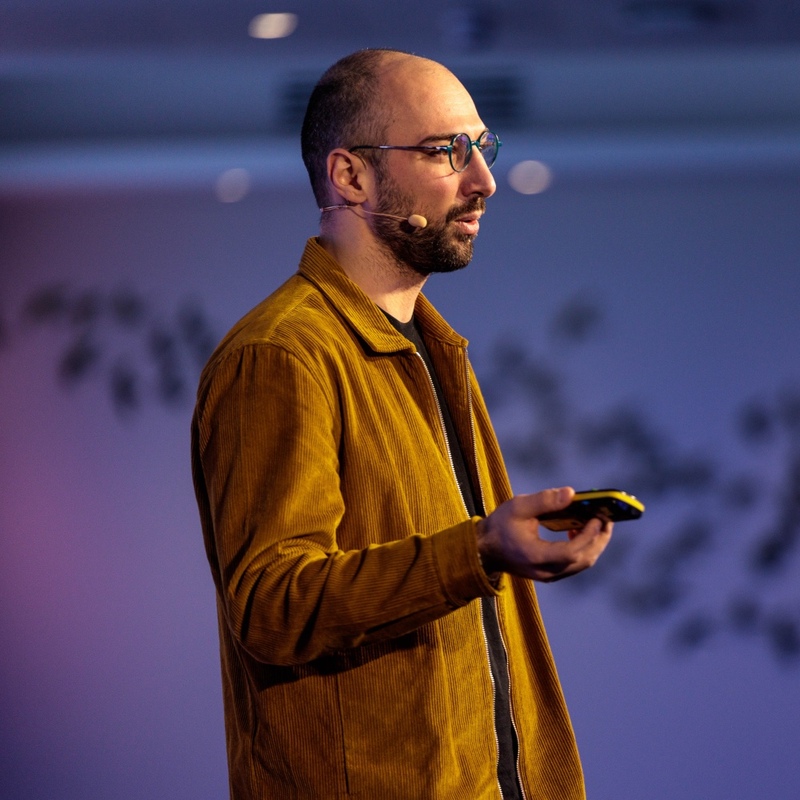 presenting GASGD: Stochastic Gradient Descent for Distributed Asynchronous Matrix Completion via Graph Partitioning at the 8th ACM Conference on Recommender Systems (RecSys), 8 October 2014, Foster City, Silicon Valley, CA, USA. 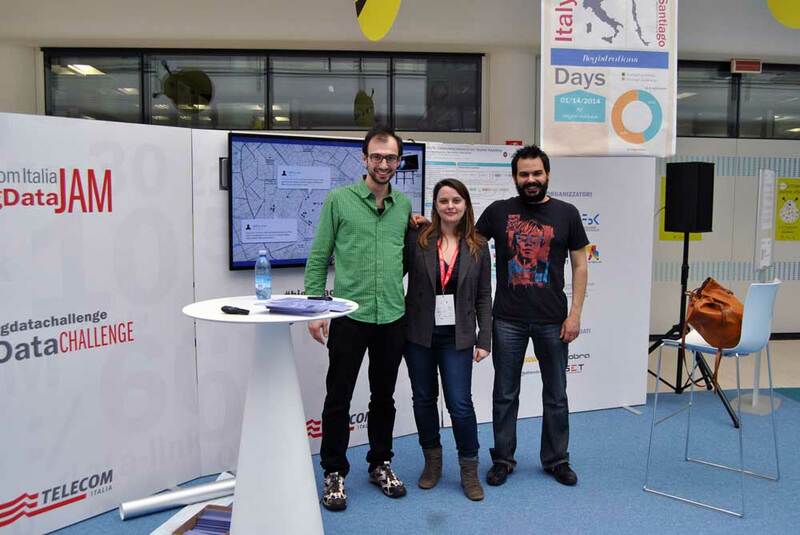 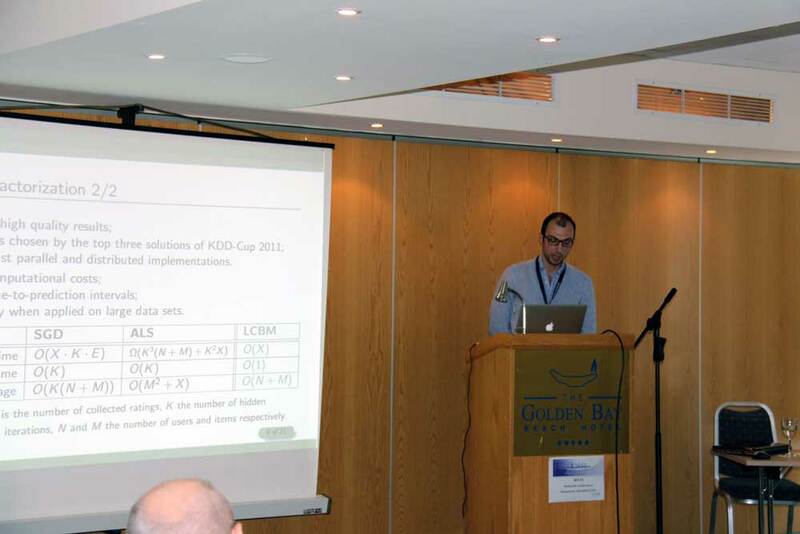 presenting LCBM: Statistics-Based Parallel Collaborative Filtering at the 17th International Conference on Business Information Systems (BIS), 23 May 2014, Larnaca, Cyprus.